Nic moved to Cornwall in 1975 with his wife Jackie, a weaver. Having completed a ceramics course at Cornwall College, he went on to train at The Leach Pottery in St Ives, under Janet Leach and was the last student to work as part of the production team. In 1981, together with his wife’s weaving studio, he established Trelowarren Pottery on the Trelowarren Estate near Helston. 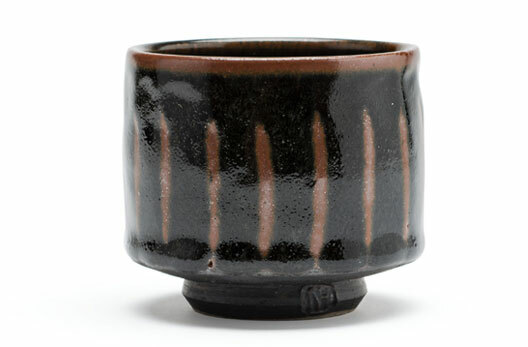 Today, Nic’s thrown pottery is made in his studio at Penhale Jakes near Helston, Cornwall, in the far South West of England. 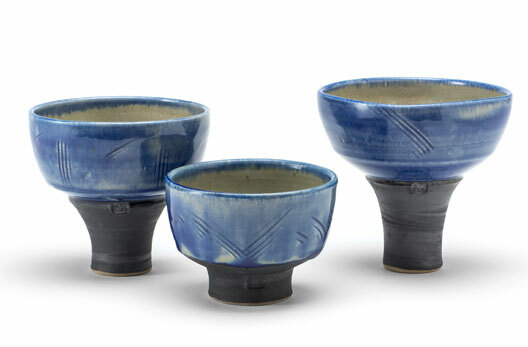 Here, using a local stoneware clay, he produces new collections of work for Exhibition and also an extensive range of useful oven-to-table kitchenware ceramics. Originally he worked on a Leach kick wheel, which he built in 1976, but now makes most of his pots on an Alsager electric wheel. In the true Leach tradition of following through ‘the whole process’, Nic designed and built his 27 cu ft reduction fired kiln which is fired with propane gas to 1,320°C. He makes his own pottery tools for turning and finishing the pots. His work is firmly rooted in ‘The Leach Tradition’, drawing influences from Medieval English pottery and the Cornish mining landscape in which he works. 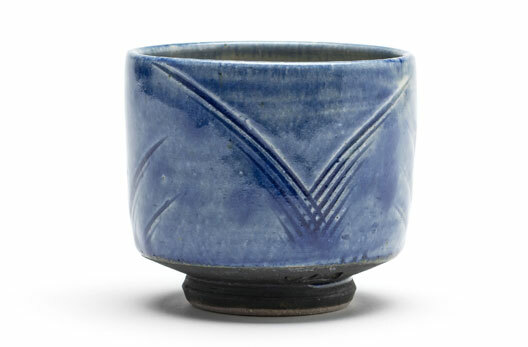 The hand thrown forms show Japanese influences and have integrity and honesty. 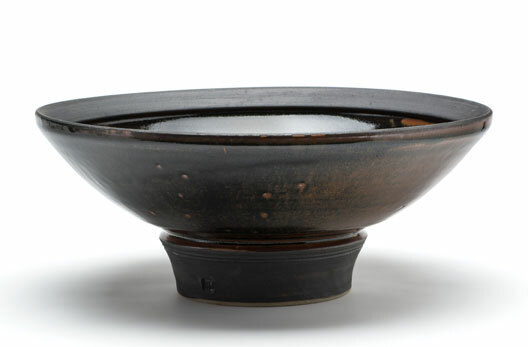 The rich, black to rust Tenmoku glaze on the large individual Pitchers and Bottles is enhanced by firing the kiln to a very high temperature. The quiet hues of the Celadon and Ying Ching glazes inspire decoration by cutting or texturing the surface of the freshly thrown pot. 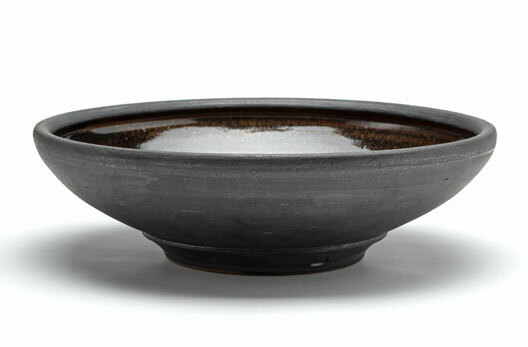 Nic’s latest work explores the different textures of the pot using glazed and unglazed surfaces. Visitors to the pottery and weaving studios are always welcome.